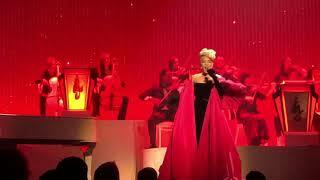 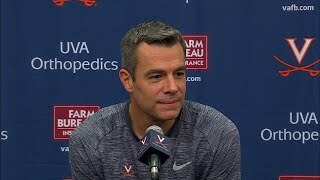 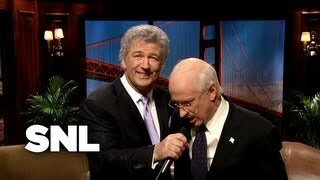 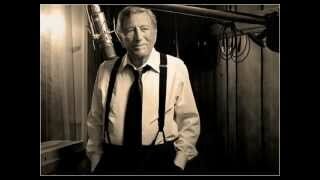 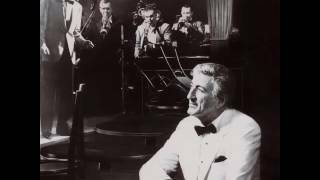 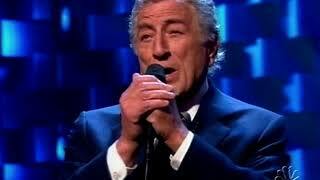 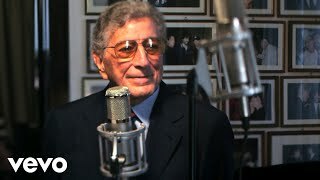 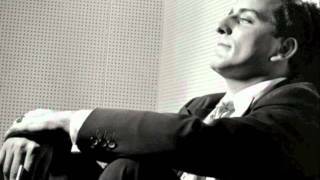 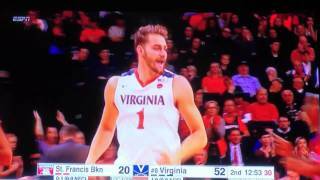 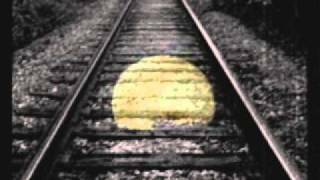 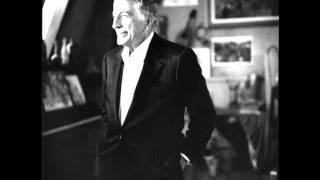 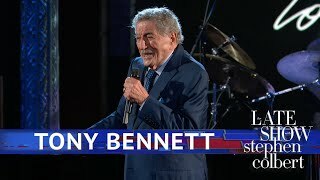 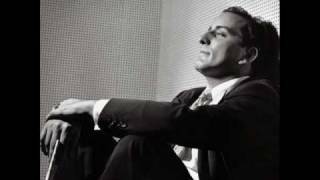 Tony Bennett's official music video for 'The Way You Look Tonight'. 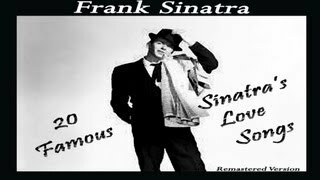 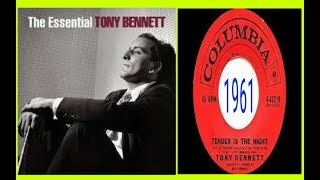 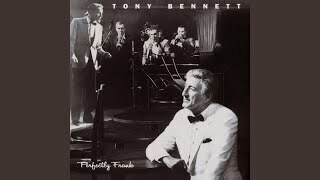 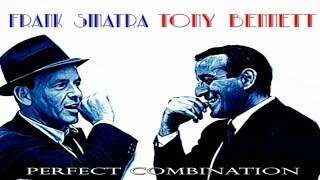 Click to listen to Tony Bennett on Spotify: http://smarturl.it/TonyBennettSpotify? 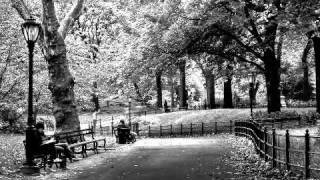 "...this memory shall be our very own...". 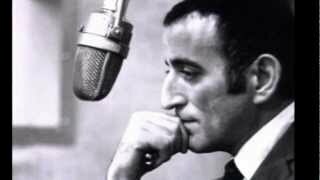 This, this is Christ the King, Whom shepherds guard and Angels sing Haste, haste, to bring Him laud, The Babe, the Son of Mary. 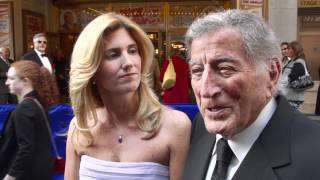 Tony Bennett on the red carpet of the opening night of NICE WORK IF YOU CAN GET IT explaining why the music of Gershwin is so important.